Home of Georgia's most elite basketball camps and travel teams. 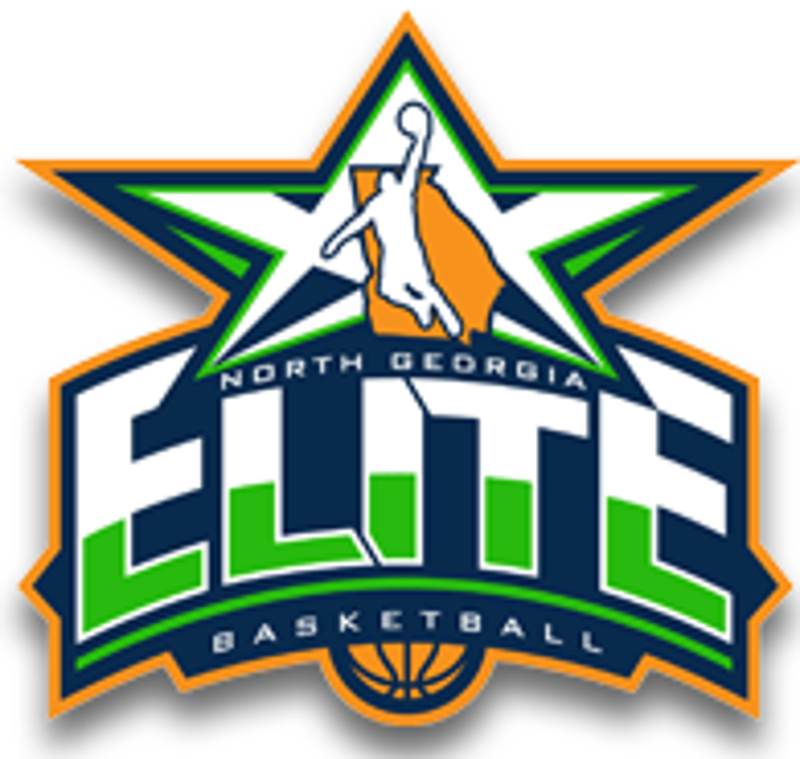 North Ga Elite provides AAU Travel teams, training, clinics, and camps to basketball players throughout Northeast Georgia. North Ga Elite was developed in an effort to bring high level training to dedicated and driven basketball players pursuing a career in basketball. All of our athletes receive professional level training with a purpose of preparing them for their next stage of competition. Whether it is a middle schooler hoping to make his high school team, or a college senior preparing for a professional career playing basketball, North Ga Elite is regarded as a premier academy in basketball development. ©2019 North Georgia Elite / SportsEngine. All Rights Reserved.